If you need something to brighten up your day, this’ll do it. Internet challenges are something that’s constantly popping up every now and then; from brilliant challenges to the not-so-smart or even potentially fatal ones (looking at you, Tide pod challenge), almost everyone who’s on social media would gladly participate over the fear of missing out. 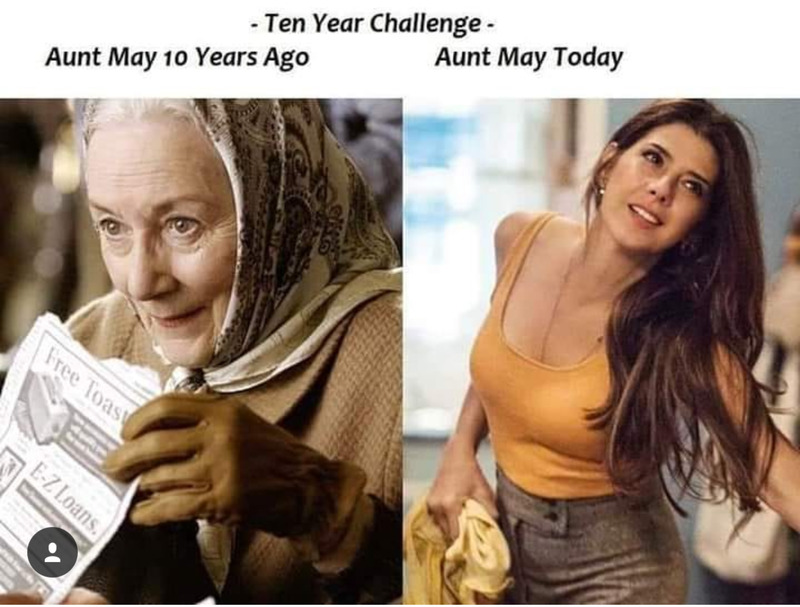 And for 2019, it looks like the #10YearChallenge or #10YearsChallenge is currently taking over the internet by storm. All you have to do is find a photo of you from 10 years ago and post it side-by-side with your current photo. Some people looked like they haven’t aged a day, while others took the opportunity to come up with some witty ones. 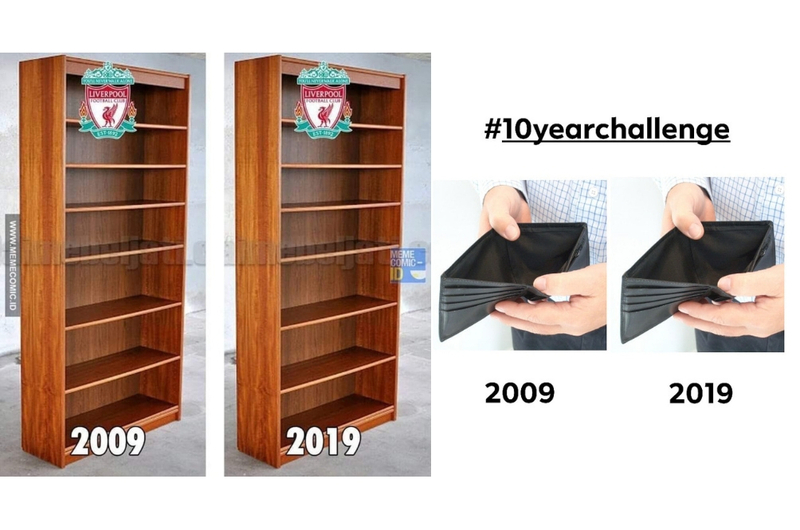 Here are some of the best and hilarious photos from the #10YearChallenge we found so far. This Company is Accepting Job Applications Via... Snapchat? !